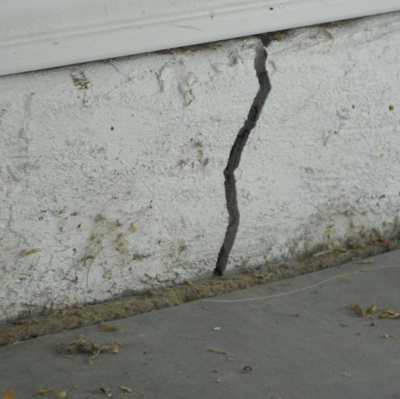 Get the house inspected before you buy. We will help you know exactly what you’re getting into. Before you purchase any house, be sure you know the real cost of investment - expensive maintenance surprises are never fun. Get full visibility on the property’s status by getting a professional home inspection done by HomeTec. Unseen hazards can undermine you and your family’s safety. Catch the risks before it is too late. 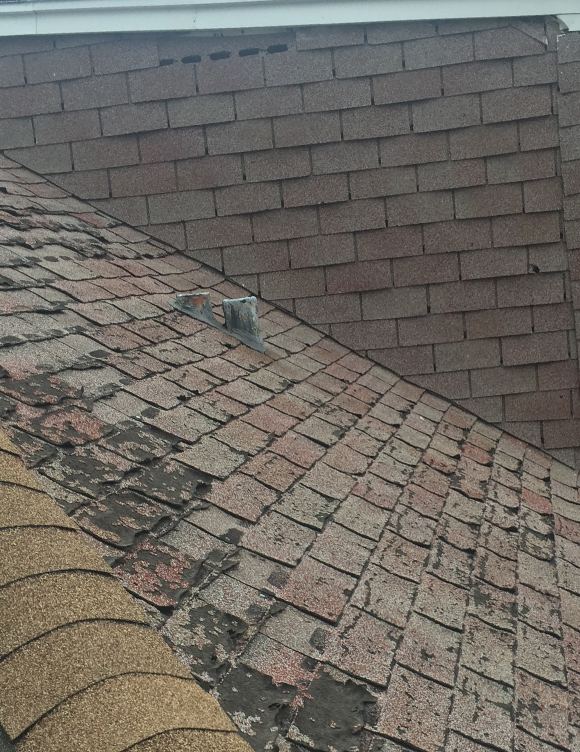 Replacing a roof can be expensive, but so can the damage that unchecked leaks cause. Before investing, get the facts. Shingles can only do so much. 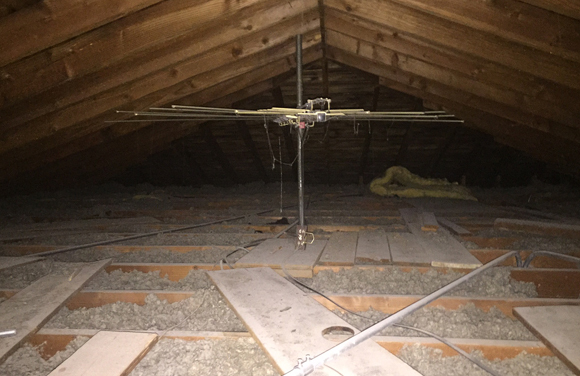 Wood rot and other damages to the inside of a roof can result in collapse. We check it all. A home’s electric is one of its most vital systems. You want the certainty of knowing that you are not going to encounter any hazardous maintenance nightmares in the near future - such peace of mind can only come from having the property properly checked by a qualified inspector. The older the system, the greater the risk. Passe won’t pass but HomeTec can help. 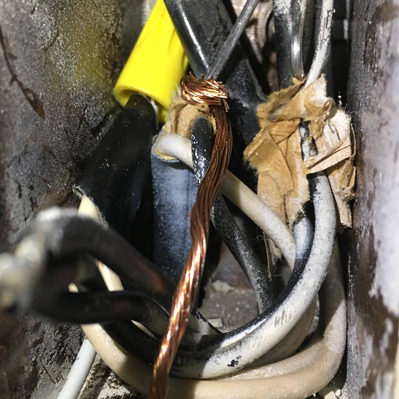 We will inform you to any visible electrical issues. 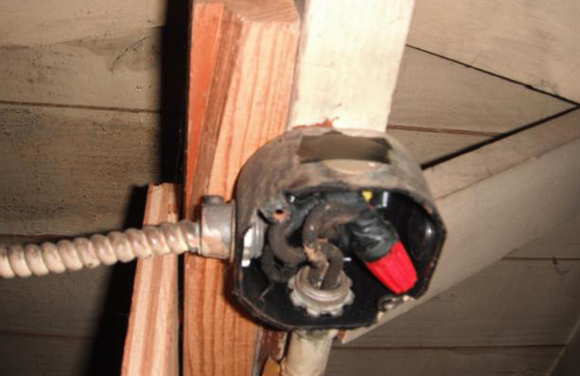 Electrical wiring problems continue to be the cause of many household tragedies. 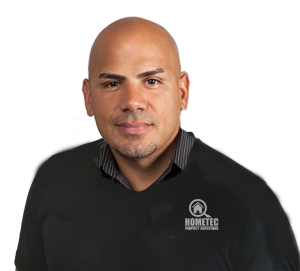 Let HomeTec check that your system meets the standards. The majority of a home’s plumbing system is usually hidden out of view, allowing major repair issues to go unnoticed until chaos erupts. 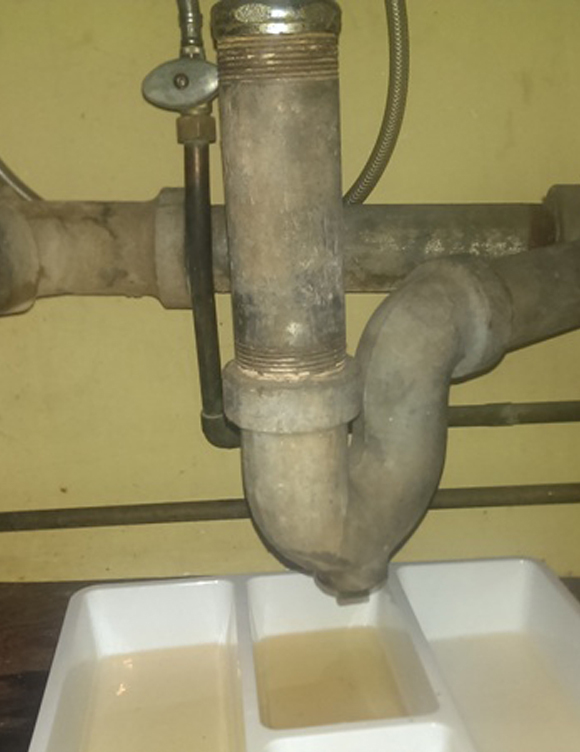 Galvanized pipe is problematic and outdated. It won’t pass with us. 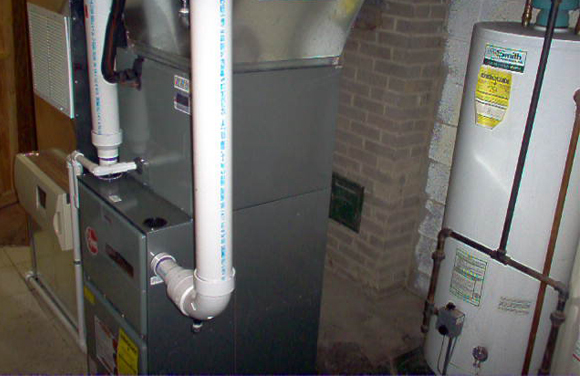 Home inspectors check all the components of your home’s plumbing system that are not hidden in the walls. HomeTec does a thorough job in inspecting these components, alerting you to any and all issues found. 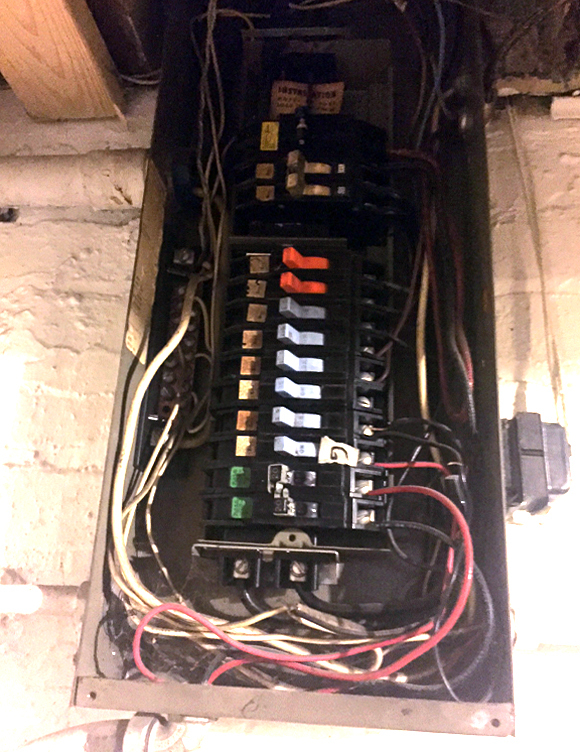 Substandard, failing electrical systems can lead to house fires, bodily harm, and other damages. 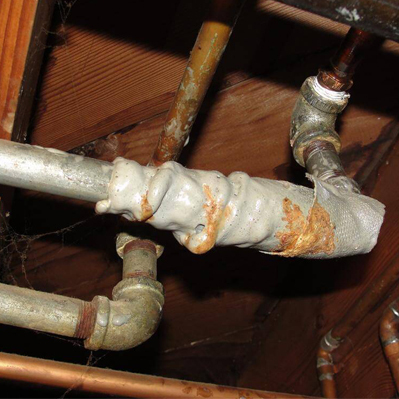 The corrosive qualities of galvanized pipe makes it a maintenance issue. This material fails faster than other types of pipes. HomeTec Structural Inspections take complete inventory of all that literally holds your home together. ...And we do it right. We check every aspect of the property. the full details about the home. Carmelo became a home inspector because his deeply ingrained desire to rescue homebuyers. He knows what kind of nightmare finding out that your newly bought home can be a lemon. 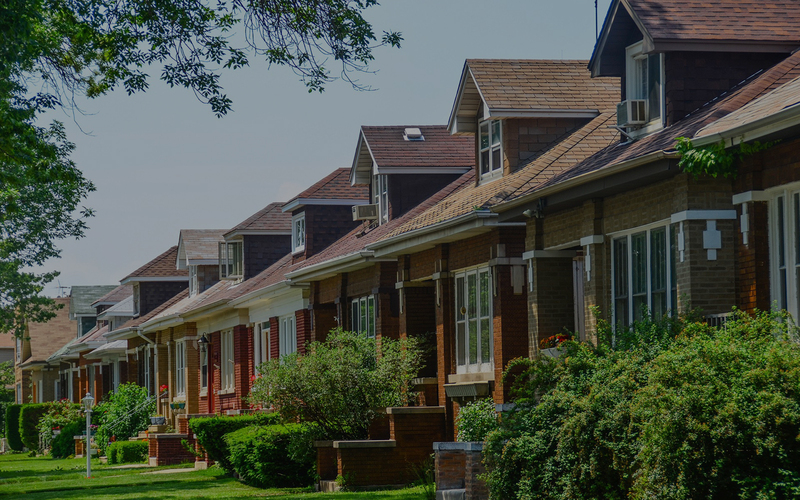 He understands that a highly detailed and easy-to-read home inspection report can prove powerful in helping buyers have peace of mind. Carmelo is licensed in the state of Illinois to be a home inspector. 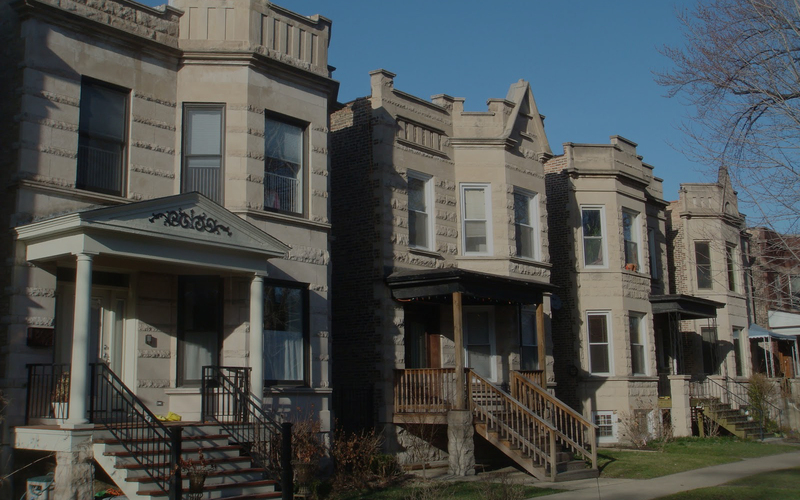 He’s highly experienced, very motivated, and making a positive impact on the home buying process in Chicago. 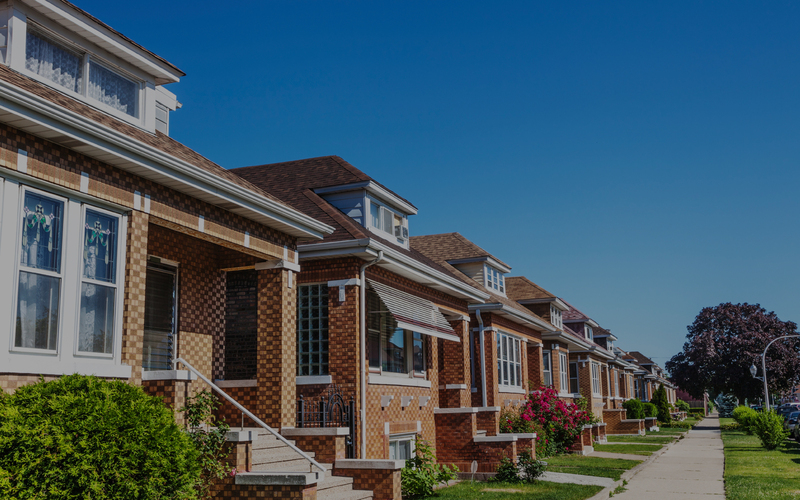 Get the Latest News & Tips For Home Inspections.